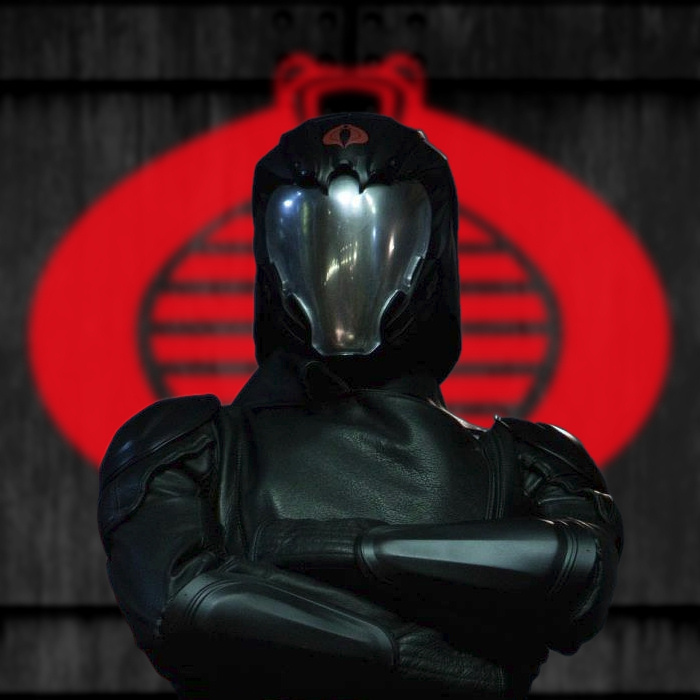 Creating G.I.Joe: A Real American hero, a facebook page and project you should follow! This entry was posted in G.I.Joe and tagged canceled, Cobra, G.I.Joe, unproduced by servant sears. Bookmark the permalink.